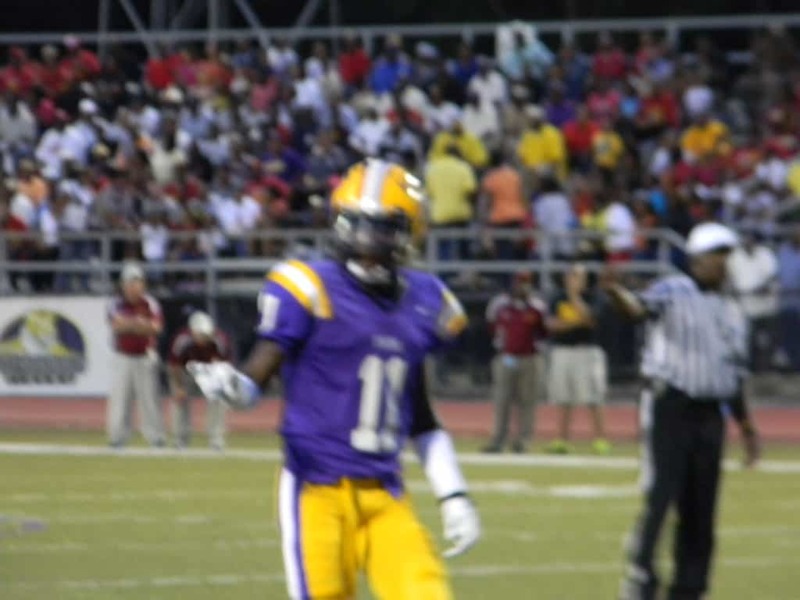 The Hattiesburg High defense proved to be superior Friday night at D.I. Patrick stadium The Tigers routed the Laurel Golden Tornados, as the Laurel offense was never able to get in rhythm; thanks to the Hattiesburg defense led by Akiem Coleman. Coleman, despite playing only one half, had five tackles and anchored the defensive line. Coleman flew all over the field in the first half causing chaos that goes far beyond the stat sheet. Offensively the Tigers where led by Jammal Hatten who accounted for 4 total touchdowns with three rushing and one through the air. 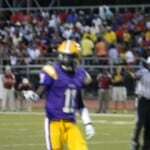 Hattiesburg High’s Tony Bridges returned the opening kickoff to the Laurel 14 yard line. From their Hatten rushed the ball into the endzone for a Tiger touchdown making it 7-0. After the kick off, Tiger safety Emory Ireland intercepted a pass from Laurel quarterback James Crosby. After a quick three and out, Hattiesburg settled for a 35 yard field goal from kicker Even Watson, putting the Tigers up 10-0. At that point it felt as if it were 100-0, as the Tigers seem to take all hope away from Laurel. The Tigers quickly scored from there on a fumble recovery in the end zone by Aubrey Bourne, ringing up the scoreboard to 17 and 0. At this point the outcome was to be inevitable. For good measure the Tiger offense tacked on three more touchdowns making the score 38-0 at halftime, which is all they needed to seal the victory and was the final score. The Tigers (2-0) have little time to celebrate as they return to the field next week traveling to Warren Central (1-1).